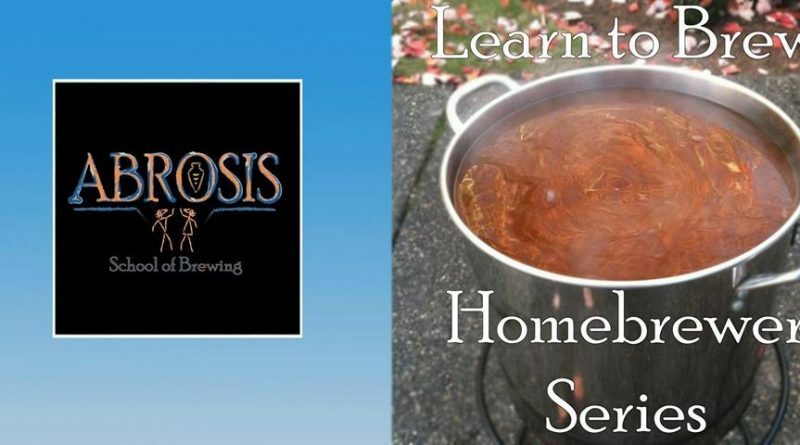 Kenmore, WA — Cairn Brewing, a community-minded brewery and taproom in Kenmore, will co-sponsor The Homebrewer Series with Abrosis School of Brewing and Micro Homebrew in late winter and spring 2019. 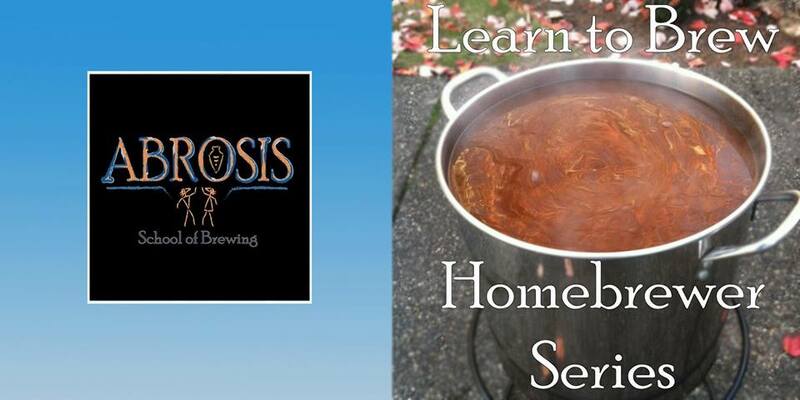 The Complete Homebrewer Series is taught by Jesse Young of the Abrosis School of Brewing. Jesse is an avid homebrewer and also the Assistant Brewer at the Flying Bike, a cooperative brewery in Seattle’s Greenwood neighborhood. Each class features a brewing technique such as extract or all-grain as well as brewing specific beer styles such as India Pale Ales. 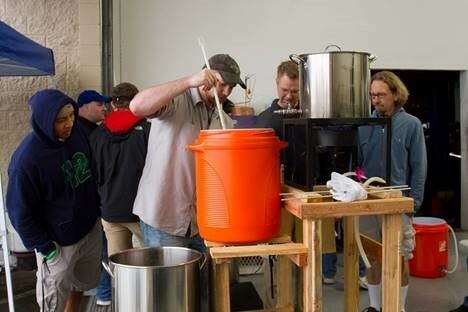 Each class shows the beer making process from start to finish by brewing a 5 gallon batch of beer with question and answer opportunities throughout the live demonstration. 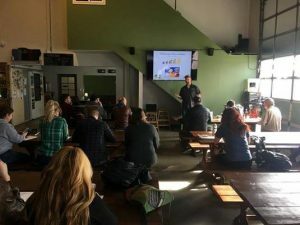 The focus will be on the basics of brewing, along with some “tips” to help the first timer make an outstanding homebrewed beer from the start. In addition, Jesse talks about humanity’s history and the intertwined anthropology of brewing to learn why beer became the cultural cornerstone of our past. The Homebrewer Series includes three classes on general brewing: brewing with malt extract, brewing-in-a-bag, and brewing with a three-tier, all grain system. 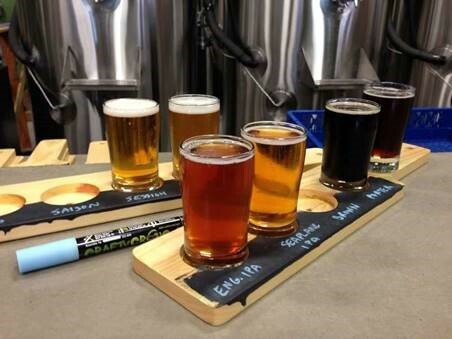 The specialty classes include India Pale Ales and Porters/Stouts. Full class details withy registration information and dates are available via Eventbrite and also from Cairn Brewing’s Facebook events page. All classes are held in the Cairn Brewing taproom in Kenmore. Micro Homebrew also offers class attendees an exclusive discount on brewing supplies and ingredients for the seven days following each class. Cairn Brewing is an award-winning brewery and taproom located along the Burke-Gilman Trail in Kenmore. Featuring hop-forward beers and lagers brewed on-site, there are currently 20 distinct options on-tap ranging from German Pilsner to Stout (and often an off-list beer or two). The casual setting is family and dog friendly, offers both indoor and beer garden seating, and features light snacks and daily food trucks. Patrons are invited to view the brewing area, relax on couches or at communal tables, play games and enjoy time with family and friends while sampling freshly brewed craft beers. More information about Cairn Brewing at www.cairnbrewing.com and https://www.facebook.com/cairnbeer/.